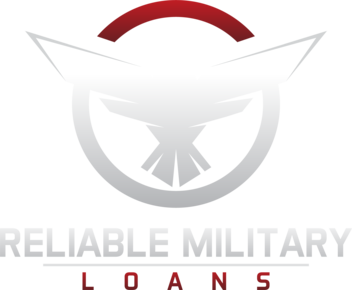 ReliableMilitaryLoans.com work with trusted and reliable lenders who are authorized in their particular state(s) to loan funds to borrowers. Ensure you conduct your own research of any lender you do business with so you are aware of how to contact them with questions. All lenders have unique terms and conditions such as rates and fees, repayment schedule, and costs associated with late/missed payments. You should be informed when it comes to the terms and conditions of your loan product. Although ReliableMilitaryLoans.com works with various lenders who all have specific renewal policies, there are a couple standard renewal policies offered by lenders. First, borrowers who pose the most risk are subject to loan products with unlimited renewals. Alternatively, the other form of renewals are called automatic and borrower-initiated renewals,. These renewals have specified time limits. All lenders have renewal policies specific to their company, however, you must be aware that the collection process will take place once a borrower exhausts the renewal option.